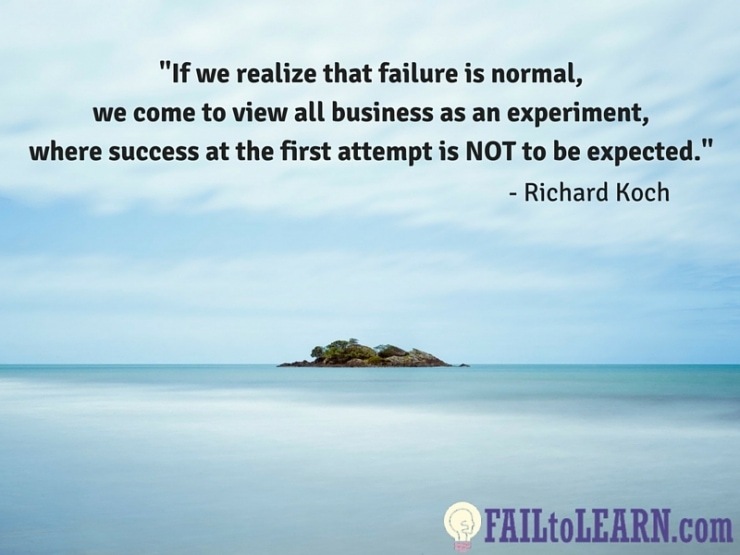 How commitment, and lack of commitment, drives both success and failure. Why you want to realize sunk cost quickly. And then forget about it. How your ideas keep you spread too thin. How we have too many choices is killing your progress. 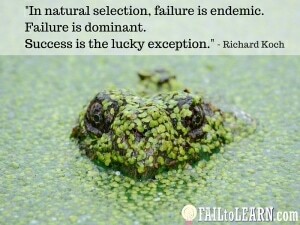 How business is like nature and natural selection is at play. Why you need many ideas to survive. How to find success by acting fast. Why diversity and evolution are the process behind every business idea’s success. How to put this all together so you can succeed. Download the 1-Page Quick Action Sheet for this episode here.